North Carolina is a national leader in one area our communities hope to change: deaths by overdose. The Old North State had the second-highest increase in overdose deaths in the nation in 2017. In one year, the state lost more than 2,400 men and women to overdoses. It’s statistics like these that have created the term many in our communities are all too familiar with: The Opioid Epidemic. In North Carolina, there are more opioid prescriptions than people in 25% of counties. For every 100 people, the state is home to 79 opioid prescriptions. From 1999 to 2016, opioid-related deaths statewide grew by around 900%. The harrowing statistics go on and on. For North Carolina, these numbers mean that nearly 700,000 individuals are struggling with a substance use disorder. Only 11% of them will get the care they need. For the past 25 years, Triangle Residential Options for Substance Abusers, more commonly known as TROSA, has been working to change these numbers and help the people behind them. The Durham-based nonprofit is having a tremendous impact in communities affected by the epidemic, especially North Carolina’s suffering rural communities. TROSA is a multi-year residential program that helps individuals with substance use disorders become productive, recovering individuals. The organization does this by providing comprehensive treatment, counseling, vocational training, leadership training, education and continuing care for graduates. These vital services are being provided around the clock to an average of 500 men and women daily, all at no charge to residents. Hickory native and TROSA graduate Justin knows the power of the program firsthand. He’s battled addiction since 18 and was in and out of nine different rehabilitation programs over a decade, each time falling back into the cycle of addiction, before finding his way to TROSA. Justin’s life changed at TROSA. He’s now a reliable member of the community. 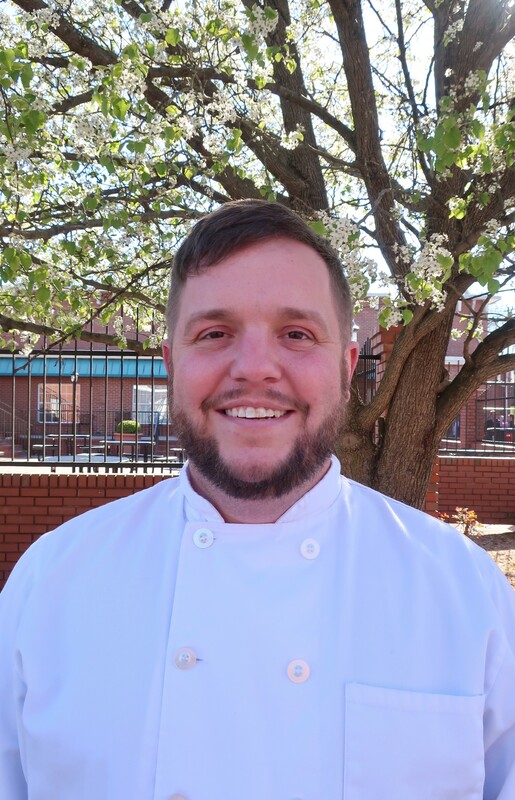 In his vocational training assignment, he oversees purchasing and manages inventory for TROSA’s kitchen, which serves more than 1,400 meals per day to nearly 500 residents on average. He’s learned how to use Microsoft Office and conduct an internal audit, skills that will be beneficial in any career path that he chooses. On top of his vocational training, Justin earned his GED in 2018, a long-time aspiration of his. All residents without a high school diploma or GED are required to take GED prep courses and can pursue their GED free of charge, with any related fees covered in full. Like Justin, Kinston native Jackee also struggled with addiction for years. “I wasn’t doing anything positive with my life,” she said. Jackee also found her path to recovery at TROSA. 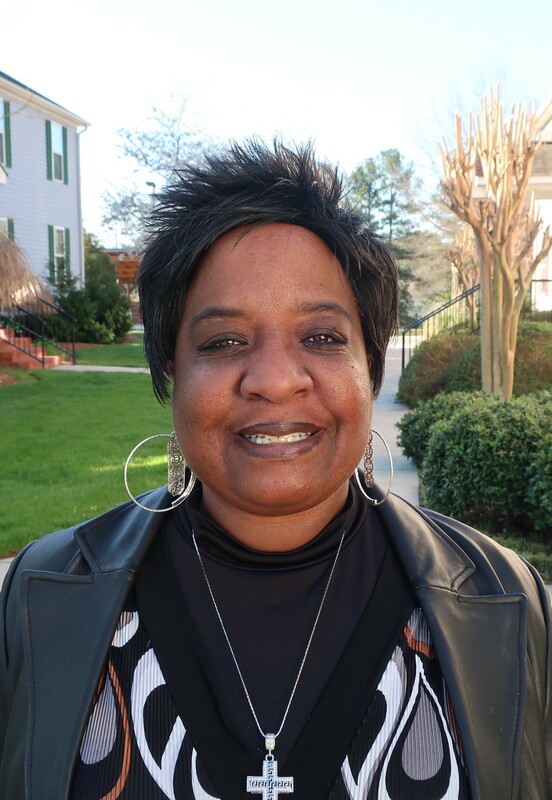 She graduated from the program in 2018 and stayed on as a scholar, taking courses in the culinary arts program at Durham Technical Community College while still vocationally training in TROSA’s Transportation Department. Jackee’s success in the program is emblematic of the astounding success rates TROSA sees. Every TROSA graduate leaves the program with employment or stays at TROSA to continue serving as a mentor to other residents. One year after graduating, more than 90% of graduates remain sober and employed, and less than 5% have a new criminal conviction. Since TROSA’s founding in 1994, over 2,000 total graduates have completed the two-year program. According to a 2017 independent study by RTI International, the organization saves the state of North Carolina $7.4 million each year by preventing arrests, incarceration and emergency hospital visits. As communities across the state, especially rural areas, continue responding to the opioid epidemic, North Carolina Community Foundation donor advised funds, regional endowments, local community grantmaking funds and giving circles have made $400,000 in grants to support TROSA’s programs to combat the epidemic.